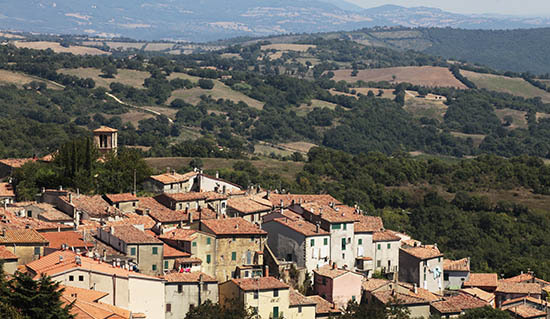 In 1992 a small group of producers determined to promote their wine decided to form the Consorzio Tutela del Vino Morellino di Scansano. Across the years the Consorzio has grown and today counts over 200 members, 90 of whom have their own label of Morellino di Scansano DOCG. 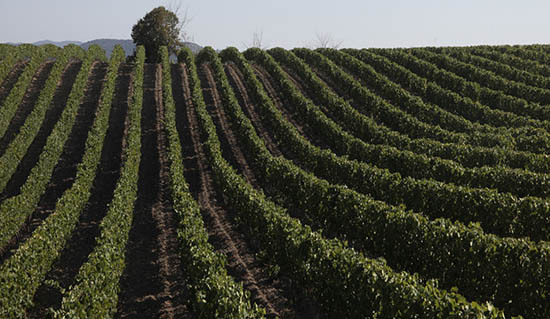 Since September 2004, thanks to its strong territorial and productive representativeness (over 66% of the entire production of the appelation)the Ministry of Agricultural and Forestry Policies recognised to the Consorzio the responsibility of doing erga omnes controls on each productive step of Morellino wine. These controls involve every Morellino wine producer, both members and non-memebers of the Consorzio and help us guarantee the quality of our wine to final consumers. 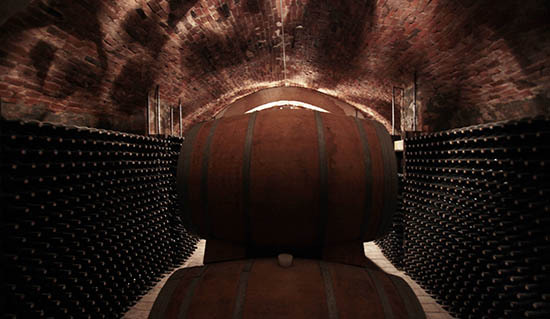 The Consorzio, aware of the high quality reached by Morellino di Scansano as well as its reputation, both in Italy and abroad, requested and obtained the recognition of DOCG wine starting from the harvest 2007. 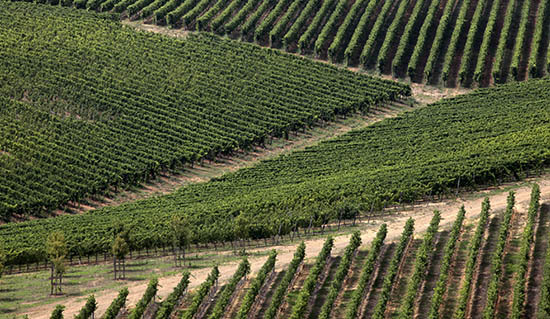 Being a DOCG wine means to officially be part of the Italian wine élite. 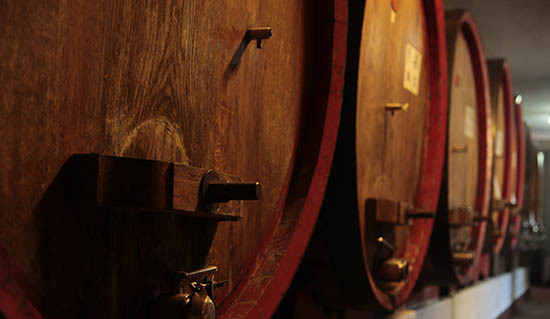 Since March 2012 part of the Consorzio’s duties is to promote the Appelation, by participating in important national and international shows and events aiming to give a better understanding of where and how Morellino is produced. Promotion and product controls. These are the main duties entrusted to the Consorzio in order to guarantee the highest quality to final consumers. 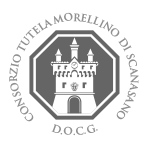 Consorzio Tutela Morellino di Scansano added 8 new photos. 's cover photo Consorzio Tutela Morellino di Scansano updated their cover photo. Photos from Consorzio Tutela Morellino di Scansano's post Si è appena conclusa la Masterclass di Filippo Bartolotta! Grazie a tutti quelli che hanno partecipato! Photos from Consorzio Tutela Morellino di Scansano's post Grande affluenza fin dalle prime ore! 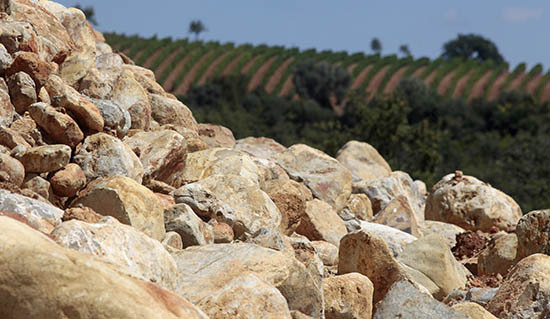 Photos from Consorzio Tutela Morellino di Scansano's post Ci siamo! Photos from Consorzio Tutela Morellino di Scansano's post In diretta da #MareMMMa: un bellissimo pomeriggio dedicato ai vini del territorio!